Congratulations to "Janet K." and "Janice H.", the winners in Winter's giveaway. Thank you to all who participated! The year 2006 sticks out very clearly in my memory. That was the year my husband deployed to Iraq, and the plot of Atonement, the first book in my McIntire County series, came to me while preparing for my husband to leave. It is also the year that horrific murders took place in my hometown. The town where I’m from is a tiny rural town, too small to even be called a town, it’s considered a village. It’s a place where everyone knows everyone, is related in some form or fashion, and where murders just don’t happen. Yet on a tragic autumn morning an entire family was killed by the eldest son. This was a beloved family; you were hard pressed to find anyone who didn’t like them. It’s not certain why the son did what he did, as he never truly confessed to killing them. The damning evidence against him was a lone 911 call made by one of his sisters, where she called out his name before he killed her. Their deaths rocked the tiny community, and most everyone you talk to today still gets choked up by what happened. As a writer at the time, I felt like I couldn’t let this pass without somehow using this as a plot in a book. Yet, like in all real life situations, we have to be very careful with how we portray events like these in our books. We fictionalize as much as we can to protect the people involved, yet give enough of the emotional impact to the readers. It’s a bit surreal to realize that Born to Die, the book this event managed to be placed in, is releasing the same year as the tenth anniversary of that senseless tragedy. One other real life aspect I’ve added to the plot of Born to Die is the infamous pair of Bonnie and Clyde. Oddly enough, here in the past few years there are have been some Bonnie and Clyde wannabes, and it’s kind of weird to have been writing about it and read news reports on incidents happening across the country. I’d love to talk more about the plot points in Born to Die, but I’m afraid I’d ruin it for you. So, here’s a snippet to check out. 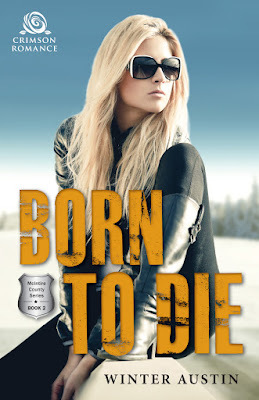 And then 2 commenters can enter for a chance to win to a copy each of Born to Die. 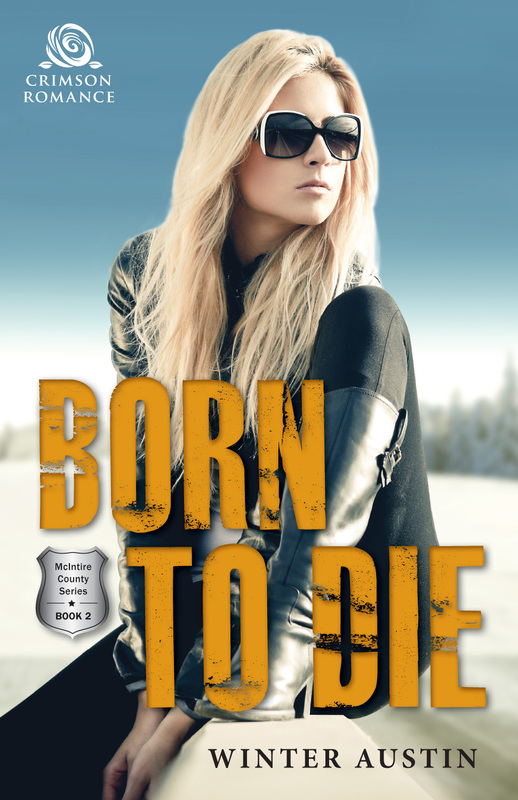 Winter will be giving away 2 digital copies of her latest novel, Born to Die. The book sounds really good. I love finding new authors to read. Thanks for the giveaway. debbiemac73 AT yahoo DOT com. It gets better as you go. Thank you so much for sharing... this truly sounds interesting! You must be asked that question about your name at every introduction. 2006 was indeed memorable for you. Every tie, along with: "I know a Summer, April, Spring, ect, but you're the first Winter." As a bonus! The first book in the series, Atonement, is on sale right now for $.99 at every e-retailer. This one sounds really good! I can't wait to read it. Thanks for the chance to win it. Interesting that you took a real event & fleshed it out.